We take a look at an extraordinary documentary from director Alexandra Pelosi who asks new American citizens why they became American. And Frank Capra talks about becoming an American citizen. 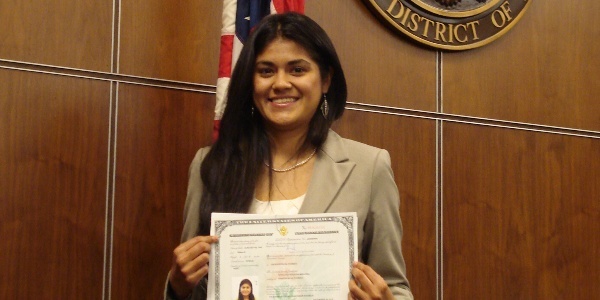 We also listen to Alex Cortes' naturalization ceremony report.